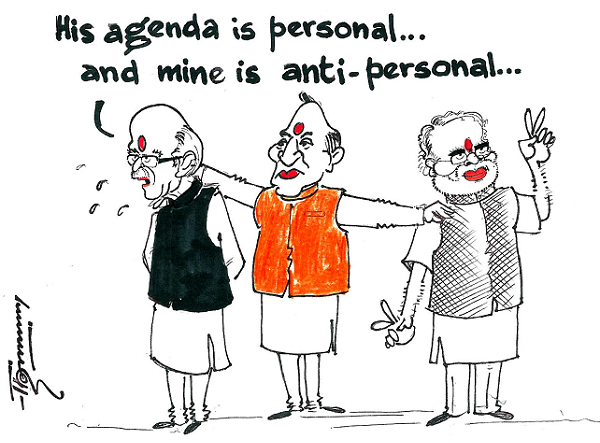 Is this the BJP Agenda? Congrats.The APT picture show according to situation. Doc you have did it.